It’s Christmas. 1929. Los Angeles. 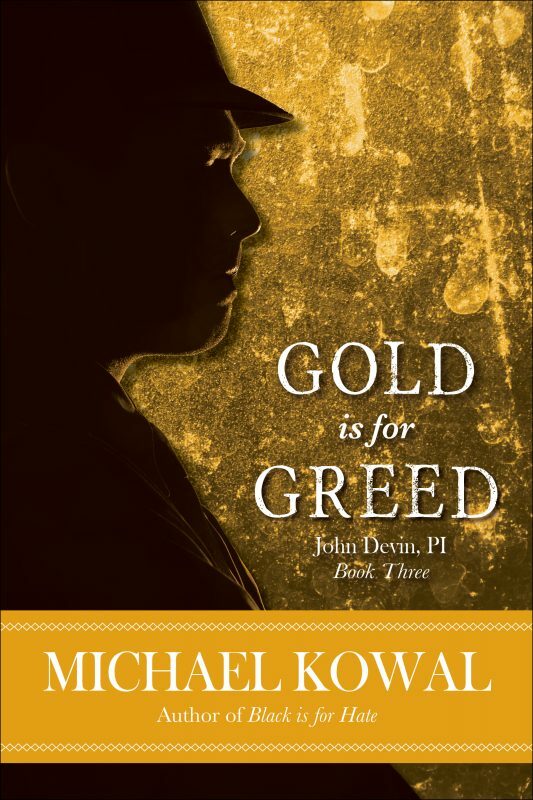 John Devin, ex-Marine and current PI, sits at his bar stool nursing a whisky and cracked ribs. Then a buddy walks in. Out of the blue. Like fate brought him in. The buddy’s request: keep him alive until he sells a certain diamond. But that diamond leads Devin on a chase through LA that eventually leads to Chinatown and the leader of its underworld, a man with a hidden secret. Sometimes people are brought together for a reason. And sometimes that reason, is to die. 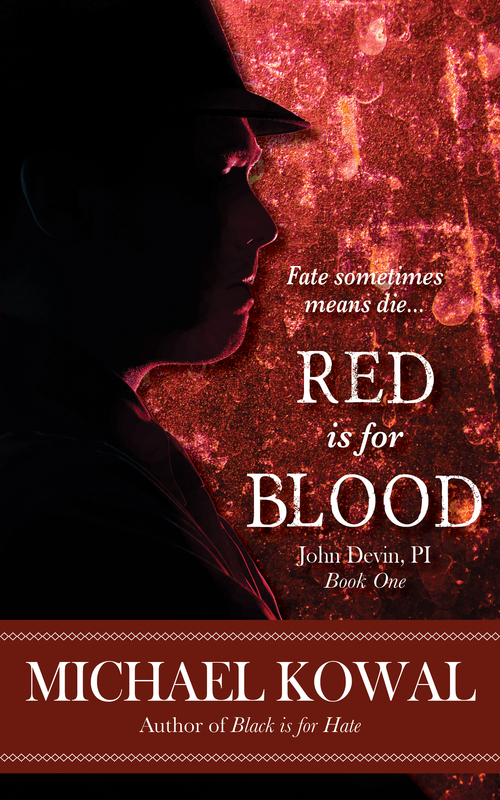 If you like your detectives hard-boiled and with attitude, with a strong sense of right, and characters you want to spend time with, grab “Red Is For Blood.” Then join Devin as he solves his way through the amazing 1930s – the most dangerous, glittering, low-life time in Los Angeles’ crime filled history. 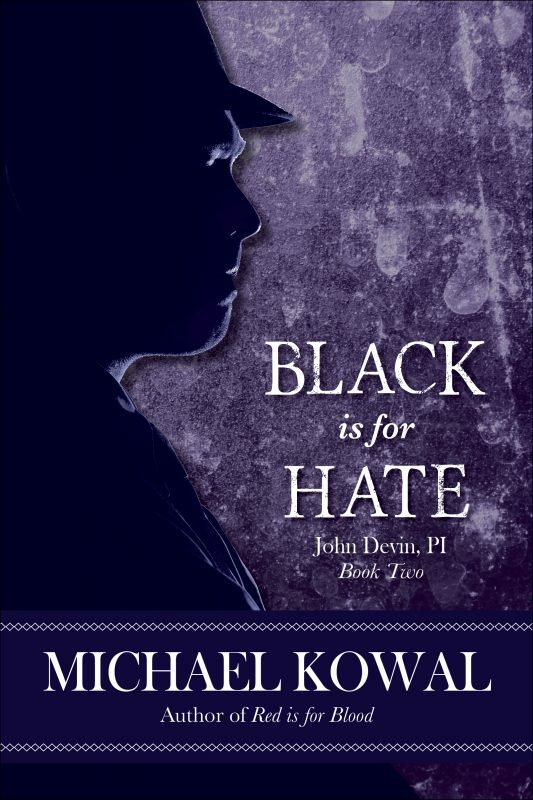 Other Books in "John Devin PI Novels"